Feel like a house in your city is unaffordable? Apparently, you're not alone. 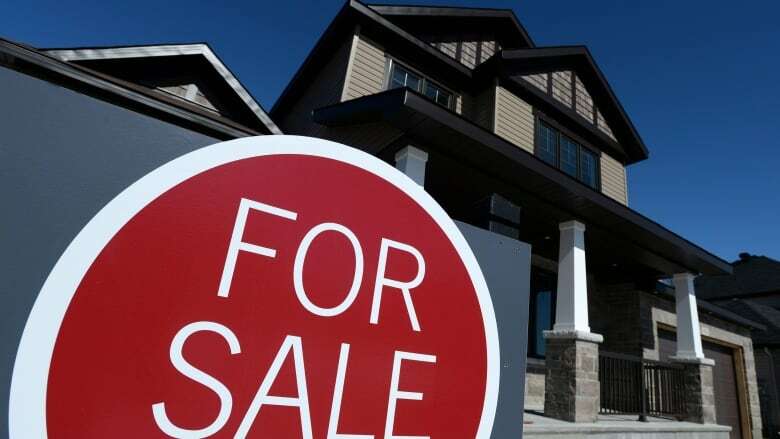 The poll by EKOS Research appears even more bleak in some of Canada's hottest housing markets, where only a small sliver of respondents said they believe homes are affordable. "It's a deeply troubling finding that in certain portions of Canada, either geographically or societally, that this is a crisis level," said Frank Graves, president of EKOS Research. The federal government hopes to halve the number of the hardest-to-help homeless, lifting tens of thousands out of "core housing need" — meaning they spend more than one-third of their before-tax income on housing that may be substandard or doesn't meet their needs. The Liberal government believes the biggest impact could be on renters who are stretched financially in many of Canada's biggest cities. Research from the University of Calgary's school of public policy finds that affordability crunch is most acute in Calgary, Vancouver and Toronto, where a low-income family can spend upwards of half their income on the lowest-priced apartments. The recommendations are part of a submission to the Liberals' anti-poverty strategy consultations, which the FCM is making public Monday.